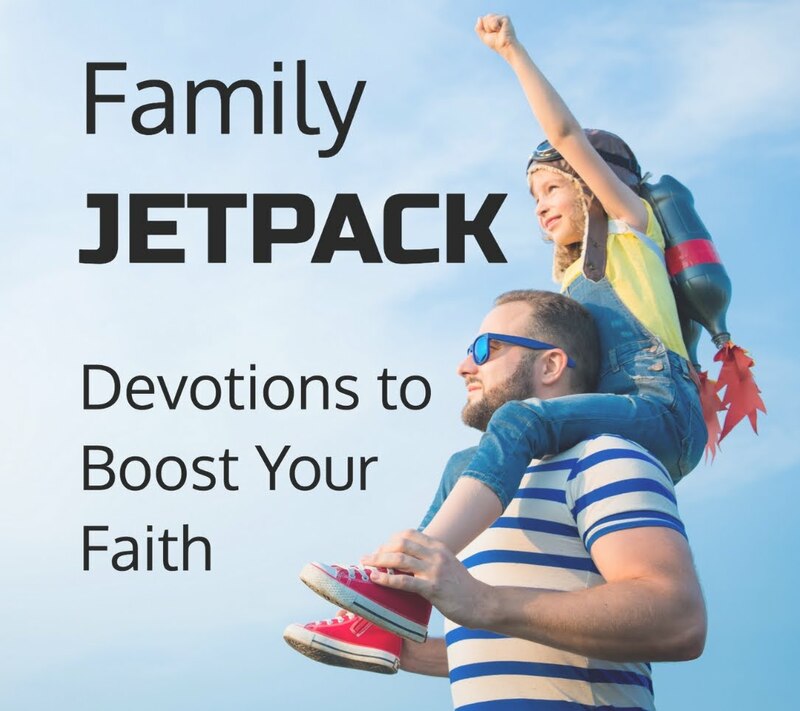 Want an easy way to get your family praying together in 2014? 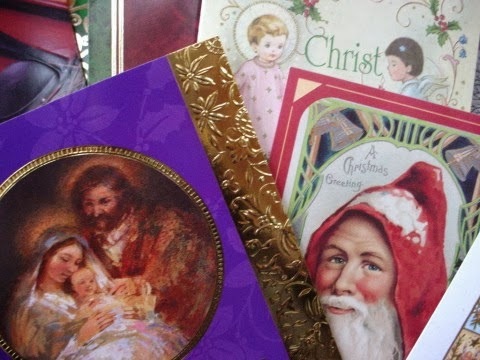 Hang on to the Christmas cards you receive this season and use them as a fun excuse to pray for others throughout the new year. Just collect the cards in a box or basket and keep them close to the dinner table. A couple of times a week, let one of your kids pull out a card at random during dinner. Take a few minutes for your family to pray over the card. Before you know it, your family will have built in a regular rhythm of praying for others. Easy peasy. Pray that they would know how much God loves them. Pray that they would hear from God and recognize his voice. Pray for physical protection and health. Pray for spiritual protection and strength. Pray that the hard things in their life would draw them closer to God. Pray that their faith would get bigger. Pray that they would have the courage to do what God wants them to do. 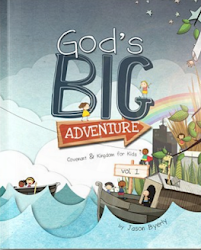 Pray that God would send them fun surprises in their day. Remember, kids may tune out long, boring prayers and confusing, churchy language so keep the prayers short, simple and real. You want kids to learn to pray like they normally talk so that it becomes a natural part of their day. Also, try to give everyone a chance to participate without putting anyone on the spot. You may want to take turns by having someone different pray each night or just let anyone who wants to pray go for it. If you make this a fun part of your dinner tradition, your kids will start to look forward to it and may end up pestering you to keep it going long after the Christmas cards run out.